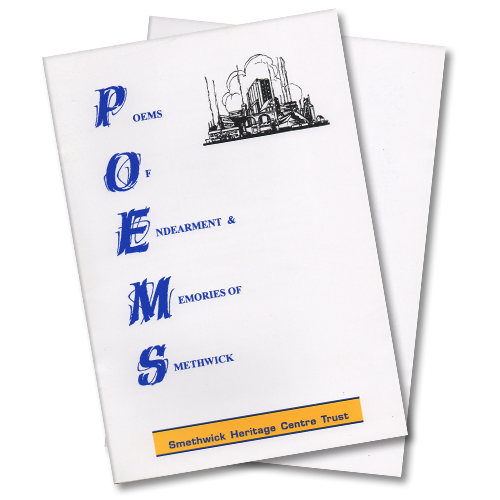 Smethwick Heritage Centre | Images of England – Smethwick. 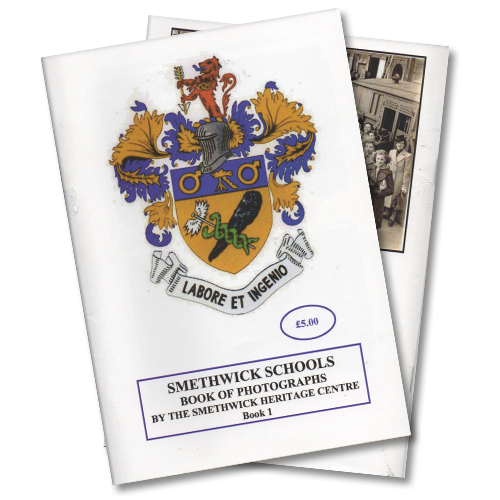 Images of England – Smethwick. 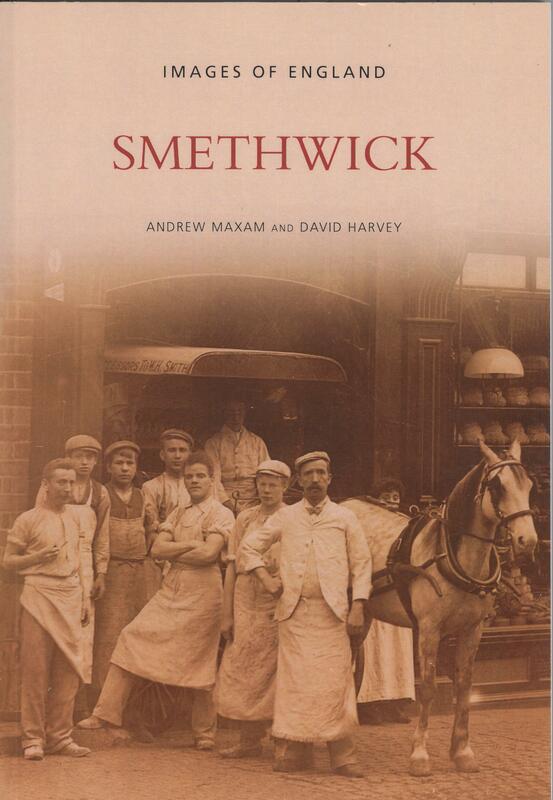 A top quality publication by Andrew Maxam & David Harvey, this Smethwick edition of their Images of England series is sure to be an superb addition to any Smethwick collection. 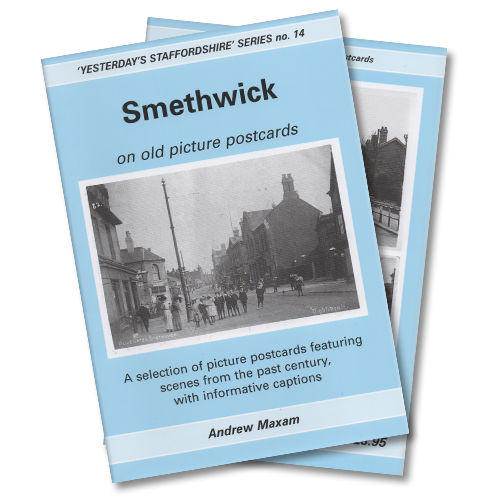 Presenting a collection of over 200 archive images, this work provides insights into the changing history of Smethwick over the years. Each image is accompanied by a caption, describing many aspects of life in the town. 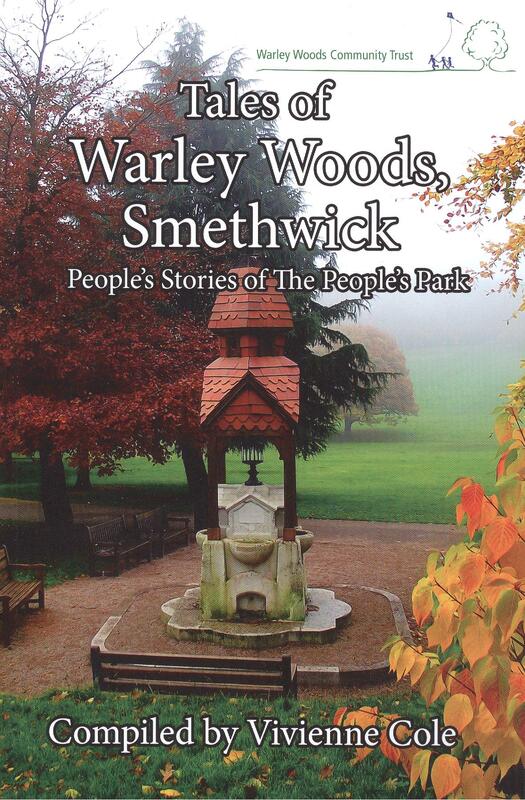 It includes chapters on work, schools, transport, streets, industry and local events.